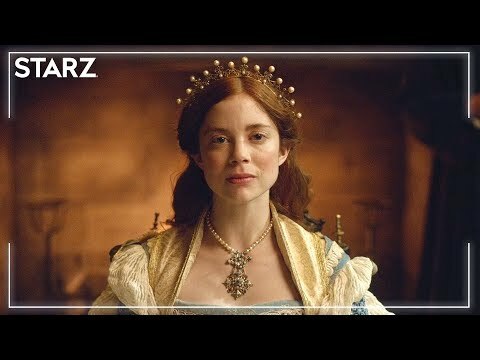 charlotte Hope will star, sterne in Starz’s “The Spanish Princess,” which is the cabler’s follow-up to “The White Queen” and “The White Princess,” Variety has learned. a poll Wurde hinzugefügt: Which TWQUniverse Queen is your favourite? a poll Wurde hinzugefügt: Are Du looking vorwärts-, nach vorn to 'The Spanish Princess'?